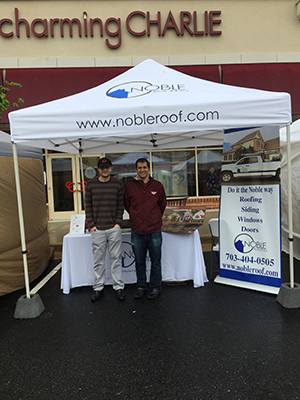 At Noble Roofing, we believe in providing the best quality roofing work using the top rated products in the industry. Our company was established over 20 years ago by husband-and-wife team Michael and Goldie Darvishi. From a tiny start-up run out of an apartment, we’ve flourished and grown into one of the largest construction companies in Northern Virginia. Good quality work that has allowed us to build an impeccable reputation anchored on our customers’ trust. We are a recipient of the prestigious Home and Design Magazine’s Monument Award in 2008. Never content to simply rest on our laurels, we continue to work hard at keeping our customers happy. Current owner Daniel Darvishi joined his parents straight out after school, as soon as he successfully completed his undergrad studies in engineering and masters in architecture. His knowledge and expertise has brought to the table a solid and reliable foundation for the delivery of best-in-class service. Daniel strives to maintain the legacy created by his parents and the company stands as a testament to the value of quality and good honest hard work that Noble Roofing has consistently provided for over two decades. 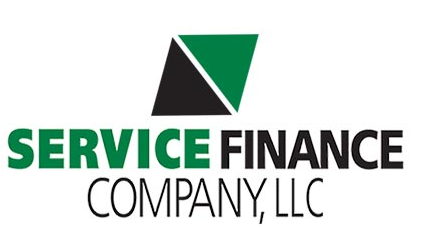 We’re a local company headquartered in Sterling, VA and we service homes within a 40-mile radius of our location. We invite homeowners to contact us if they are seeking roofing contractors serving Centreville VA, or any of the following counties: Loudoun, Manassas, Fairfax, Alexandria, Fauquier, Stafford, Warren, Clarke, Culpeper, Frederick, Rappahannock, and King George. When it comes to roofing, our customers count on us to bring them amazing long-lasting results. Whether you’re looking to replace an old roof, do some repairs, get your gutters fixed, or require commercial roofing services, we’ve ready to help! We’ve done millions of new roofs since 1994, providing top-notch services on every single one of our jobs. It is our desire and commitment to provide you with reliable roofing. Our team is involved in continuous training to bring you the latest and greatest in industry technology. We’re certified to install products from the top roofing manufacturers: GAF, CertainTeed, and TAMKO. We offer high-value retail and insurance-covered roofing services customized to meet the most stringent industry standards and to give each customer more than his money’s worth. Don’t waste your time on companies that’ll treat your request like just another job. Come to where you and your home will be in good hands. Experience dependable roofing services with Noble Roofing. Give us a call at (703) 404-0505 or fill out the contact form for a free quote today.